Played college basketball at University of Wisconsin. Signed for the 2017-18 season by New York Knicks, also played with Westchester Knicks, G-League. in January’18 signed by Los Angeles Lakers. 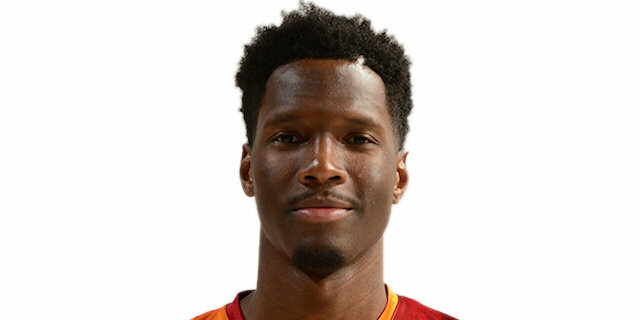 In March’18 signed by Toronto Raptors, also played with Raptors 095 Missisauga. In April’18 signed by Sacramento Kings. Named to the 2015-16 All-Big Ten 1st Team.